On May 7, 2015, the National Library of Medicine held a special program, “A History of the Food and Drugs Act Notices of Judgment–From the First Case of 1908 to the Digital Archive of 2014” in collaboration with the Food and Drug Administration (FDA) History Office of the U.S. Department of Health and Human Services, and in conjunction with the NLM’s recent release of the FDA Notices of Judgment Collection, a digital archive of the published notices judgment for products seized under authority of the 1906 Pure Food and Drug Act. The program included presentations from NLM Archivist John Rees and FDA Historians Suzanne Junod and John Swann. Circulating Now interviewed the presenters and today we hear from John Rees. Circulating Now: Tell us a little about yourself. Where are you from? What is your typical workday like? 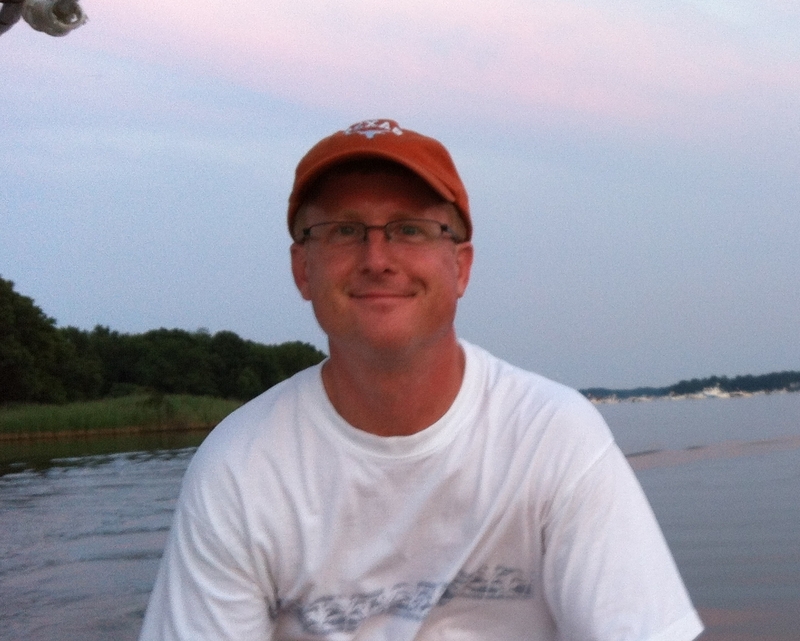 John Rees: I’m originally from Richmond, Va., but have lots of family roots from the District and Northern Virginia. I manage all the operations in the Archives and Modern Manuscript Program which is part of History of Medicine Division’s Images and Archives Section. I supervise our processing activities, cataloging, and acquisitions. I also develop and maintain our online presence such as the website, finding aids, and born digital content. I also work on many trans-NLM projects such as our Digital Repository and web harvesting. No day is ever the same, which makes my job so interesting. I could be working at the command line building an XML application one day and working with donors on another. Maybe I do too much! CN: This special event celebrates the completion of the digital archive of FDA Notices of Judgment Collection, 1908–1966, tell us about your role in bringing this resource to the public. JR: With my old boss Paul Theerman, we recognized that the Notices of Judgements served as a discovery mechanism for the huge collection of evidence files, but they were not really usable as a whole. Each issue had a short index of defendants and product names for each case number, but there was no cumulative access across all 70,000 entries. There was a broader common set of data elements across all of them, however, and creating a digital catalog with those extra data elements tied to a scanned image of the page, plus full text search, would bring all of the cases together in a more usable and meaningful way. CN: As a digital archive, the collection is available to researchers in new ways, what kinds of questions can now be investigated using this tool? JR: Personally I’m a browser and like serendipitous discovery—stumbling upon hidden connections. Users can, for first time, with one click browse all the cases belonging to one product name, or all the cases tried in a certain court, or products seized in certain states. This opens up the chance to see patterns that in the past would have taken a tremendous amount of manual labor going through each case one by one. CN: As an archivist, is working with a government collection like this different from an individual’s papers? What stood out for you about this collection? JR: Yes, it’s definitely different than a personal papers collection, but not so different from a corporate archive. There are lots of transactional and procedural documents that aren’t too interesting, but the exciting pieces are the ephemera contained in almost every file. These are things like product labels, packaging, smashed cans, flour sacks, advertising, and photographs. I found one set of local newspaper clippings congratulating the takedown of a peddler of worthless patent medicines who for years had bilked his poor neighbors out of thousands of dollars. It reads almost like a film noir thriller. Next Post: Ready… Set… CLICK! John certainly is a busy man, and so organized. Good report!